Magnesium is a mineral that our bodies need for over 300 cell functions (1). It is a vital mineral that controls many things from muscle function to nerve conduction and it helps to regulate blood pressure. Low levels of magnesium can contribute to the development of things like cardiovascular disease, ADHD, migraines and Type 2 Diabetes. Our bodies use an immense amount of magnesium every day, even more so when we are sick, stressed out, or are eating poorly. Magnesium used to be plentiful in the food we ate hundreds of years ago, before modern farming practises stripped the soil of many of the vitamins and minerals our bodies need, especially magnesium (2). 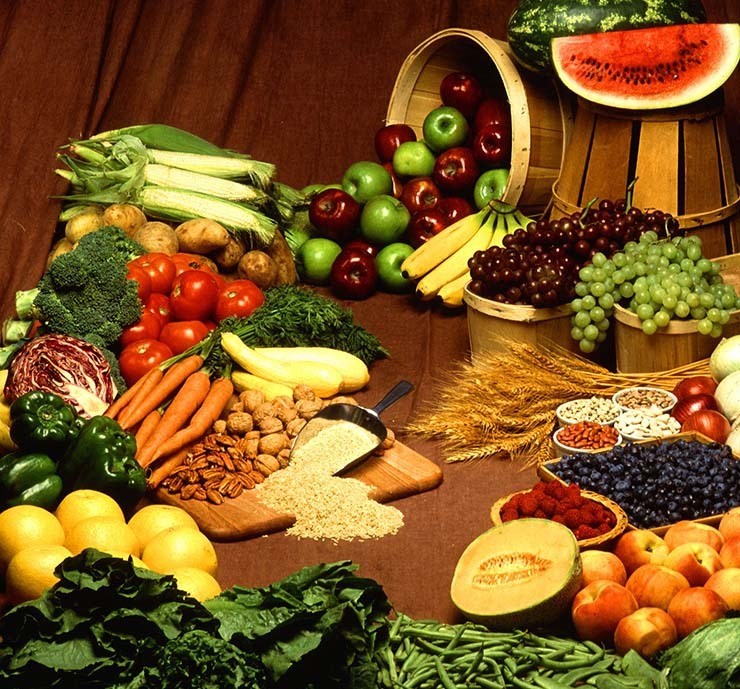 But now it is much harder to get all of the magnesium you need from foods alone. Most people should consider taking a magnesium supplement. But which one should you use? There are many types of magnesium available in supplemental and topical forms. 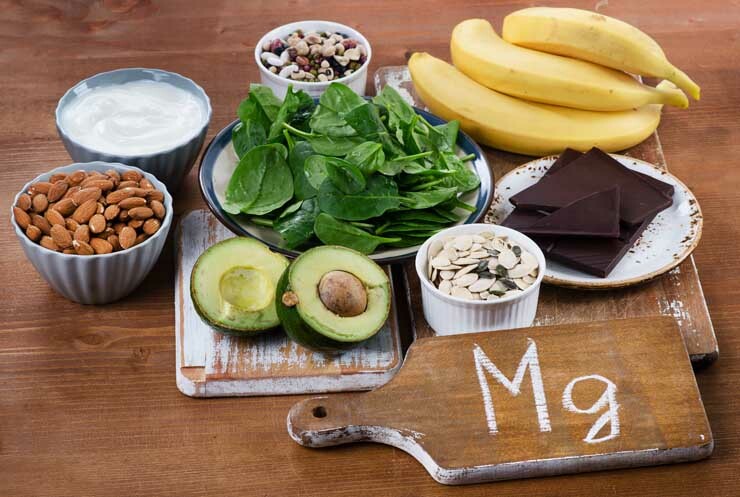 There are many different forms of magnesium and it can be confusing to know which type is the best type for your individual circumstances. These are both excellent for people with various heart problems. They work specifically with the heart’s cells to help them function optimally. This type is very easily absorbed, and can be used in conjunction with other forms in order to restore optimal levels in the body. This is a great type for children and is often found in liquid form, making it easy for them to take. Magnesium sulfate, which is the type of magnesium that is found in Epsom salts, is very easily absorbed. A person can take a bath using 2 cups of Epsom salts and soak for 30 minutes. Doing this is great for people who have digestive issues that might prevent them from absorbing magnesium in supplemental form. 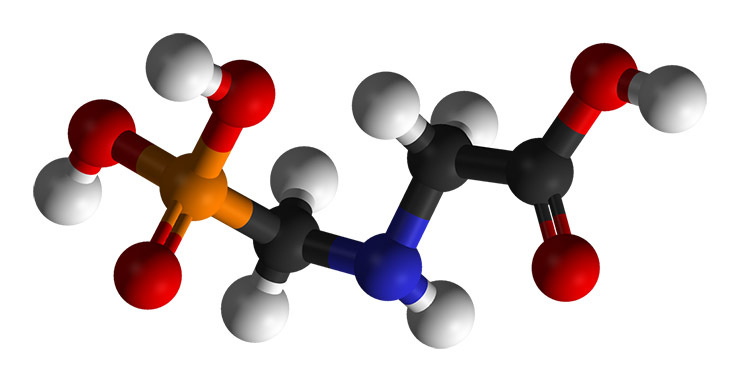 This type of magnesium is commonly found in the form of a magnesium oil spray. It is also great for people who might not properly absorb the magnesium in supplements due to digestive issues. It can be used in conjunction with oral supplementation to help a person quickly bring up their blood levels. Just spray it on and rub it in to get its benefits. This type will be useful for those who suffer from occasional or chronic constipation as they work to correct other dietary reasons for their constipation. It is not habit forming, unlike many other products that are available on store shelves to help with constipation. Take it in the evening to produce a good bowel movement in the morning. 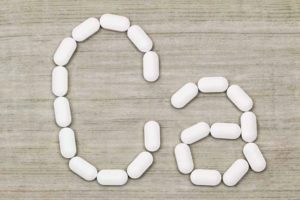 None of the types of magnesium listed above will cause bowel intolerance, or diarrhea, in the person taking them with the exception of Magnesium Citrate. So don’t be afraid to take higher doses of the other types to restore optimal levels. There are no documented cases of someone taking too much magnesium in supplemental form (1), so you can rest assured that taking a supplement is safe. How much you take will depend on your symptoms and what your blood work says. When getting your doctor to check your blood levels make sure you ask for them to check your RBC Magnesium (red blood cell magnesium) and not your Serum Magnesium. Checking your RBC Magnesium will give you a more accurate picture of what is going on inside your cells instead of just checking your blood levels. You could have adequate blood levels and not have any of it getting into the cells where it needs to be to work its magic. Magnesium is necessary for optimal health!